Durable Suction Cup for your window that's compatible with any of our monitors 5 inch and above. "Saved the hassle of having that adhesive mark that the standard mount came with, my wife would have killed me! Very convenient mount for the 7" monitor we purchased." "When I first bought the unit, I knew the adhesive mount that comes with it would not fly with my wife because if ou leave a french frie in the car she will lose her mind nevermind an adhesive mark. Perfect location to place a monitor and holds it securely in place regardless or terrain or temperature. " "I used this suction cup on my 9" Split screen monitor and it hold great. It been on why windshield for 3 days so far and its still holding strong"
"I bought this for my GPS system, it was a little more than i wanted to spend. 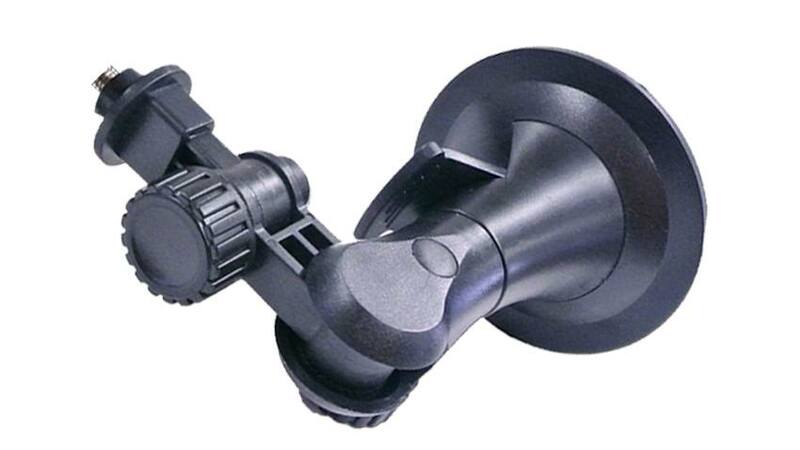 The issue was that this was the only suction cup that was compatible with what i had in my truck. "